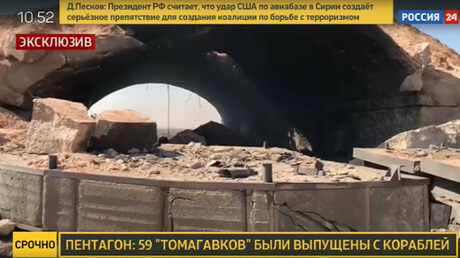 The Russian Defense Ministry says the US missile strike on a Syrian airfield wasn't very effective, with only 23 out of 59 Tomahawk missiles reaching their target. The locations of the remaining 36 missiles’ impact is now unknown, the ministry added. 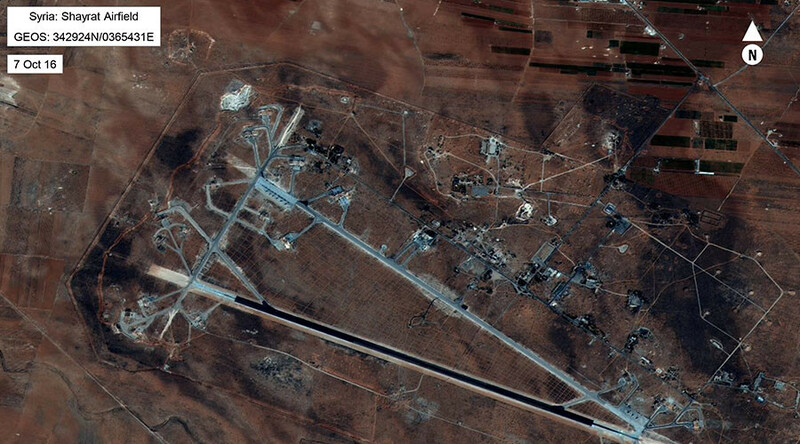 The strike on the Shayrat airfield in Syria’s Homs Province destroyed a material storage depot, a training facility, a canteen, six MiG-23 aircraft in repair hangars and a radar station. The runway, taxiways and the Syrian aircraft on the parking apron remained undamaged, Russia’s Defense Ministry spokesman said in a statement. 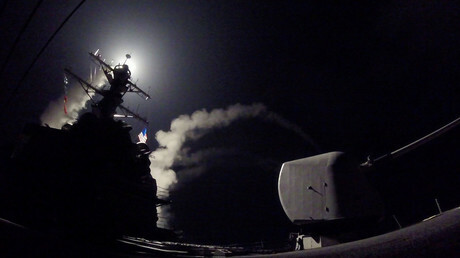 “On April 7, 2017, between 3:42am and 3:56am Moscow time, two US Navy destroyers (USS Porter and USS Ross) fired 59 Tomahawk cruise missiles at Shayrat airfield in Homs Province, Syria, from an area near the Island of Crete in the Mediterranean Sea. “According to our sources, only 23 of them reached the Syrian airbase,” Russian Defense Ministry spokesman Major-General Igor Konashenkov said, adding that the points of impact of the other 36 cruise missiles remain unknown. The ministry also slammed the US actions as “a gross violation” of the memorandum of understanding signed by Moscow in Washington back in 2015 to prevent flight incidents in Syrian airspace. All justifications for the strike are “groundless claims,” the ministry continued. The ministry also pointed to the events that followed the strikes, a large-scale offensive against the Syrian Army carried out by Islamic State and Al-Nusra Front terrorists. “We hope that this offensive was in no way coordinated with the US,” the ministry said. "A number of measures aimed at strengthening and improving the effectiveness of the Syrian air defense system will be implemented in the near future in order to protect the vital parts of the Syrian infrastructure," Konashenkov said.